Officials say a University of Miami student has died after attending the Ultra Music Festival over the weekend. Miami police say 21-year-old Levine died after being taken to a hospital on Friday. Ray Martinez, Ultra's chief of security, said security guards noticed the student in distress around 11:30 p.m. and called paramedics. 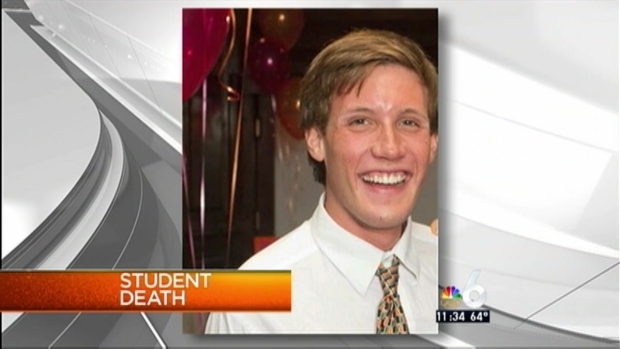 University of Miami senior Adam Levine dies after attending the Ultra Music Festival. Martinez said rescue crews responded and transported Levine to Jackson Memorial Hospital, where he later died. Police have not yet released a cause of death. 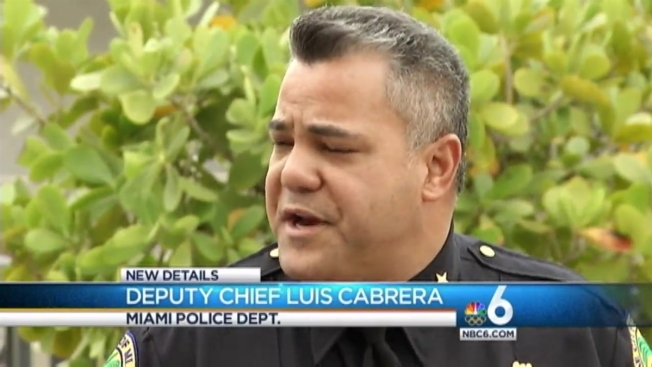 "We are cooperating with the Miami Police and the Miami-Dade Medical Examiner as they look into the circumstances around this most unfortunate situation," Martinez said in a statement. Levine was a senior majoring in political science in the College of Arts & Sciences. He studied abroad in Australia last year and had recently decided to apply to dental school. In her statement, Whitely extended condolences to Levine's family and friends. "The University has been in contact with Adam’s family, and we wish to convey our heartfelt condolences to them and to his many friends. Please keep them in your thoughts in the following days," the statement read. Information regarding a memorial service will be shared through social media when details are confirmed, Whiltey said. Ultra officials said the event drew more than 165,000 people from 87 countries over the weekend. They said they will be cooperating with police during the investigation. A candlelight vigil for Adam Levine will be held on Wednesday, March 23 at 9 p.m. on the Lakeside Patio.